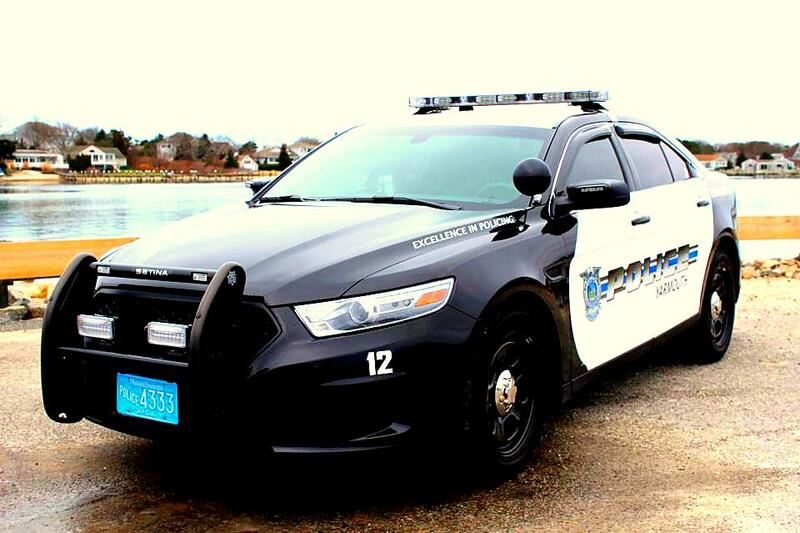 The Patrol Division is tasked with the responsibility of responding to calls for service, as well as remaining pro-active and resolving problems utilizing community policing concepts. 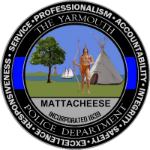 The 24 hour operation is structured into three 8-hour shifts that provide coverage for our community of approximately 25,000 citizens. 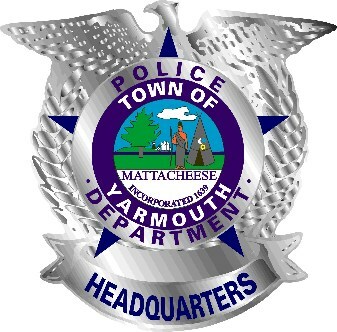 The Patrol Division is responsible for the uniformed patrol functions of the department including 24-hour response to the initial investigation of crimes and incidents, traffic enforcement and control, accident investigation, community policing programs, specialized operations such as SWAT and K-9, and coordination for special events. 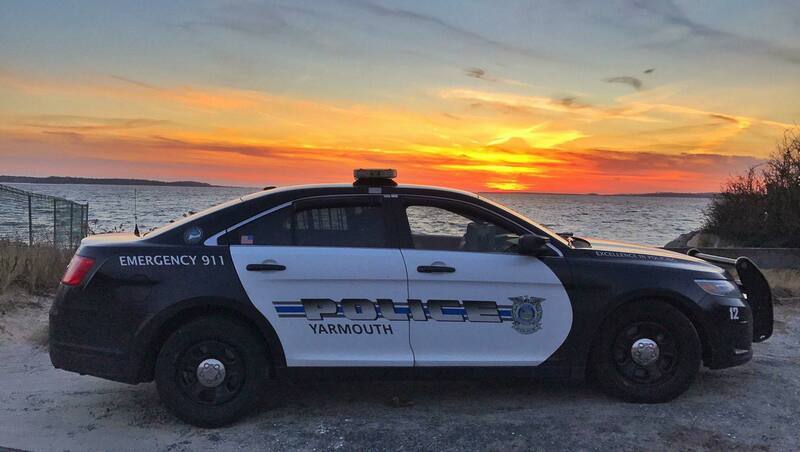 The Yarmouth Police Department employs approximately 61 sworn police officers and supervisors and 13 civilian personnel.